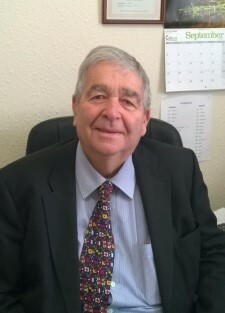 Dai Davies (ACA) has many years accountancy experience, qualifying as a chartered accountant in 1979 and with his own practice since 1992. He is also a qualified practitioner and now offers power of attorney and probate services. Dai, as well as being the figurehead of the company, is a well-respected member of the community. 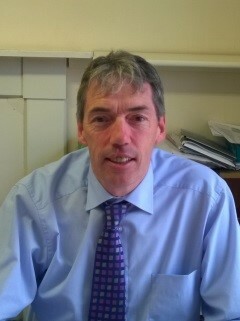 John Evans (FCCA) joined the practice in 1994 having previously worked for 7 years in Carmarthen for a medium sized firm. He is a Welsh speaker and a farmer's son and has first-hand knowledge of agriculture and most farming issues. His expertise lies in sole traders and partnership accounts. 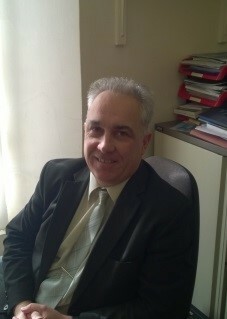 Julian Harries (FCCA) joined the practice in September 1993 soon after qualifying as a chartered certified accountant. He previously worked for a medium sized firm in Havefordwest and Pembroke for 3 years. He is particularly experienced with Limited Companies, the Kashflow bookkeeping software and provides an IT systems advisory service. Along with their own expertise, the directors of DMB Davies are dedicated to the development of their staff resulting in knowledge and enthusiasm running throughtout the firm, giving our clients the standard of service they require and expect from their accountants.